A crumlush picture book to accompany the Matlock the Hare series. 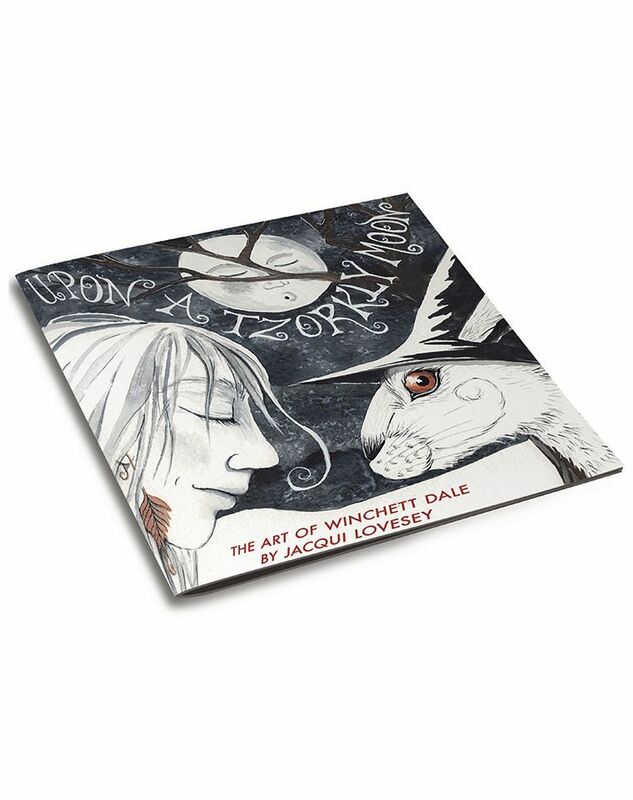 Join Jacqui Lovesey, artist and co-creator of the Matlock the Hare trilogy, on an unforgettable journey deep into Winchett Dale. This wondrous series of exquisite illustrations brings the true flavour of Matlock’s enchanting homeland to ‘majickal’ life. Using her influences and insights into her working life, alongside some of her favourite illustrations from the trilogy, Jacqui offers a tantalising glimpse into an immersive fantasy world of ‘tzorkly’ witches, ‘clottabussed’ creatures and ‘crumlush’ places that linger long in the imagination. Download a copy of Jacqui's Advance Information sheet here.